Screenworks has been very fortunate in attracting brilliant volunteers and our current administration volunteer is no exception. Louise Hodgson joined Screenworks last month and has already wowed us with her expertise and ability as she mastered our membership administration process in a few hours and is rapidly working her way through our admin ‘to do’ list. 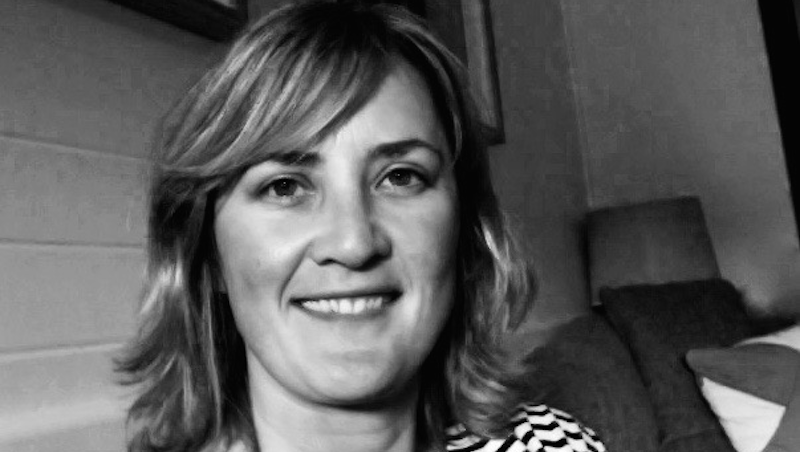 Louise is an experienced production manager having worked mainly on television commercials in the UK and Australia. She is looking at getting back into work after taking a break to have children and worked as a volunteer at the Byron Bay Film Festival earlier in the year. We thought it would be nice to introduce you to Louise through our regular EXPOSED column. Louise modestly answered our questions. Tell us a bit about what you are doing in the Screen Industry and how you got involved. I’m a Pommie lass and started my career in London’s adland, learning the ropes through making television commercials as an Agency Producer for some of Britain’s best loved brands. That was over 15 years ago and since then I’ve worked within the advertising industry in Sydney, for both agencies and production companies. What’s a project you have most enjoyed working on, and why? I loved my time working with Jungleboys in Sydney after the inevitable and obvious constraints of the advertising industry from a creative production perspective. I felt freed by their collaborative approach to the myriad production briefs coming through the door. It was so refreshing to be a part of a company that worked on a wide variety of projects and their focus on comedy was very attractive to me. They continue to put out great quality work from TVCs to documentaries, TV series to short films. Why did you want to work with Screenworks? We moved up to the Northern Rivers area 2 years ago and after having 2 kids, I realised that I sorely missed my time in production and being a valued member of a team. It didn’t take much research to discover that Screenworks were the prominent go-to people for all things film, TV & screen-based in the region. I was sincerely ‘chuffed’ when they asked me to volunteer. I was lucky enough to be a part of the Byron Bay International Film Festival team this year, I found that to be incredibly rewarding and a lot of fun. It’s likely that they’ll take me back for next year’s festival, so that’s something to get my teeth into. Other than that, I’ve been raising my 2 young kids and trying my best not to shout too loudly at them (with mixed results). I’m on the lookout for any production opportunities that allow me to balance work and family. Aren’t we all?